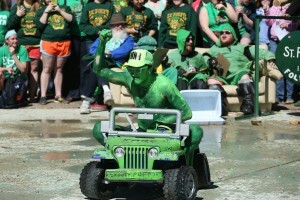 See some great images of the 2014 Follies on the Missouri S&T Flickr account. 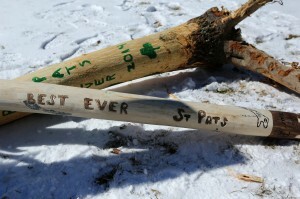 Tomorrow, St. Pat arrives in Rolla! 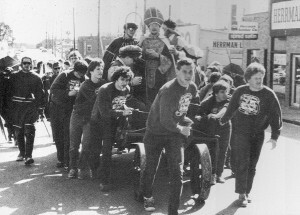 He will travel through downtown on his rail handcar and arrive at the Rolla Downtown Bandshell. All are welcome to attend and witness a saint preside over the final day of Follies. 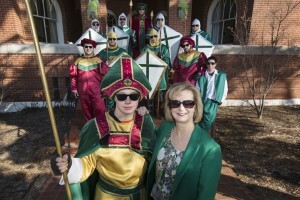 Check out who is who in the St. Pat’s Court of 2014! 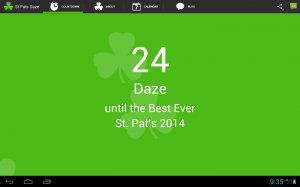 St. Pat arrives in six more daze, so get ready to welcome him. While your at it, get ready for the Follies and Gonzo Games starting Monday!